This fantastic machine is equipped with a 5.0 V8 engine paired with a special robotic 7-speed gearbox with two clutches. 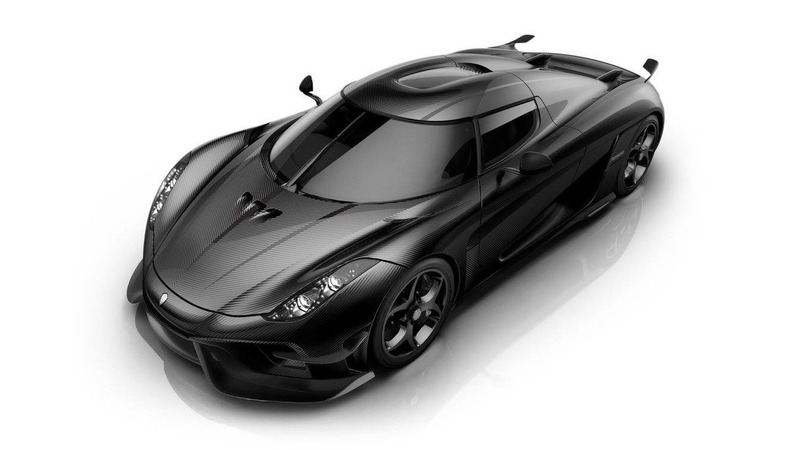 Here, the new power characteristics of Koenigsegg - 1160 hp. power at 7800 rpm and a torque of 1280 Nm at 4100 rpm. And that is not all. An option is available with which world records were set. It became possible to increase capacity to 1360 hp. with an increase in torque to 1370 Nm at 6000 rpm. Acceleration Koenigsegg Agera RS in this version up to 100 km / h takes only 2.9 seconds. Swedish businessman Christian von Koenigsegg (Christian Erland Harald von Koenigsegg) is a representative of a German noble family whose roots date back to the 11th century when his ancestors served in the army of the Holy Roman Empire. The emblem of the Koenigsegg brand is a shield of golden and red diamonds, bordered by a blue frame. It comes from the family coat of arms, which appeared in the 12th century, along with the erection of the knightly dignity of one of Christian's glorious ancestors.